In order to create wealth you MUST have credit, and good credit at that. Many of us have never been taught the importance of credit and how valuable a resource it is. Credit is everything; it’s the corporate version of street cred. Without it you are nobody! 1. Pay your bills on time…ON TIME. 3. 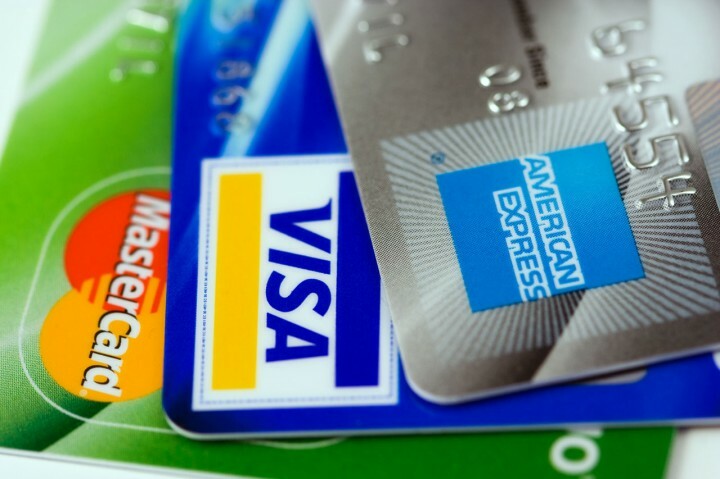 Create an account with major credit card agency and monitor your score at least twice a year. 4. Never borrow more than the limit. 6. Transfer your balance to a card with a lower interest rate. 7. Negotiate your interest rate with the credit card company. 8. Take pride in your credit-this is one of the tools that can make you a millionaire. If your credit is not in good order do something about it. NOW!! Do not wait until you want to apply for a car loan or buy a house because at that point it’s too late. Credit is like car insurance you must have it in place well before you need it!! !